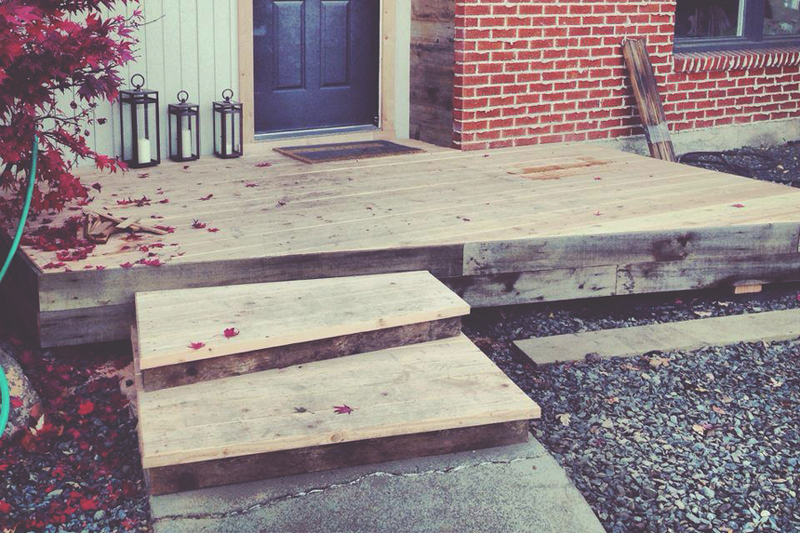 Decks are an impressive and practical addition to any home. While we work most often with different types of wood, we have helped customers design and build paver patios and other applications as well. 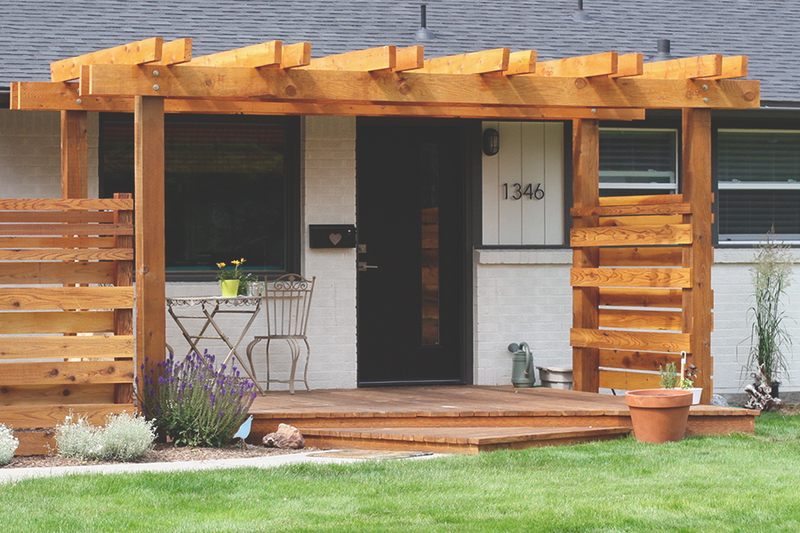 We also work with local, Boise contractors of all types. 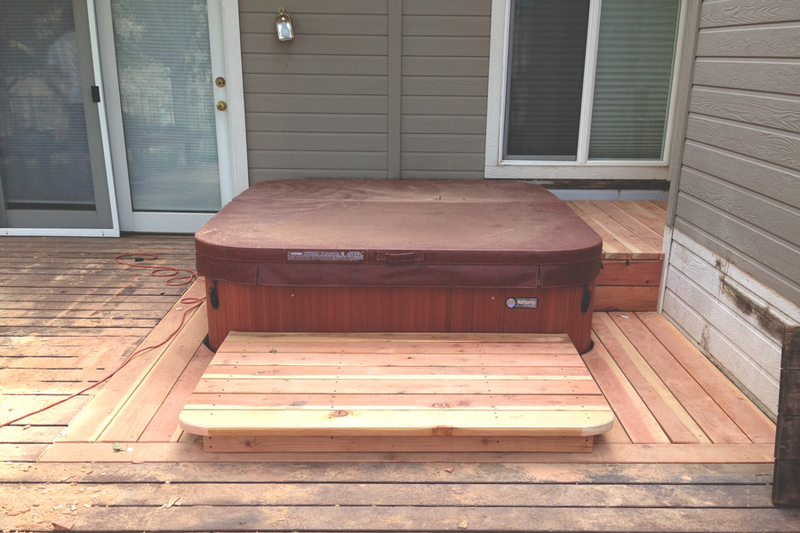 Using us for a deck, but you also need a hot tub installed? We can help find the right contractor for you so we can work together to create your dream yard.